Ingenia Lifestyle Ettalong Beach is a wonderful community with resort-style facilities, stylish homes and a thriving calendar of activities and events. Downsizing to upgrade your lifestyle is a smart financial choice and we encourage you to register your interest for updates about pre-loved homes today. We are the smart choice alternative for people looking to enjoy their lifestyle and avoid the high costs of retirement village living. Our 'no surprises' model means financial and lifestyle benefits for you. Downsize with us and pay NO stamp duty. Save thousands! There are NO exit or deferred management fees (NO DMF) to pay. You get to keep 100% of any capital gains if you choose to sell. 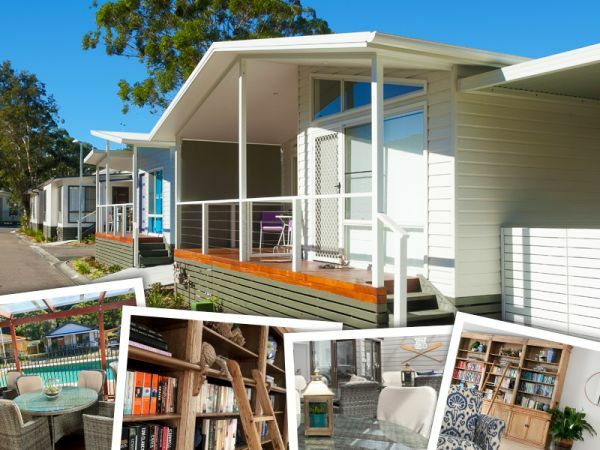 The pre-loved homes at Ettalong Beach are sure to impress! Contact us to register your interest and be amongst the first to know when a home becomes available. 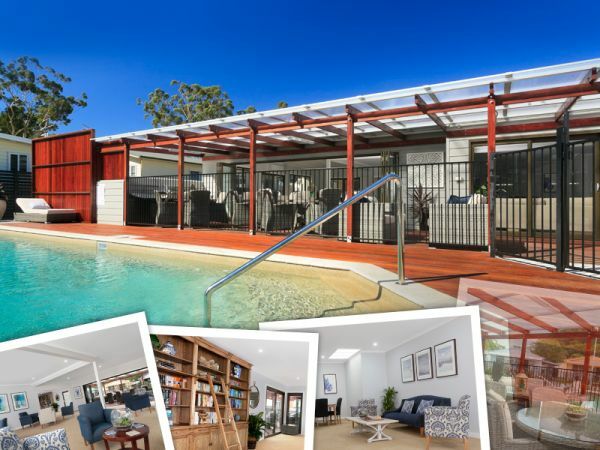 Ingenia Lifestyle Ettalong Beach is in a great location for a lifestyle of rest, relaxation and recreation. Make every day feel like a holiday and love your over 55s coastal lifestyle! As a resident you will have access to the resort-style facilities and lifestyle programs. You’ve found a great place to enjoy relaxing, socialising and living life in style! We know you’ll love the financial and lifestyle benefits and invite you to contact us today. Please fill out this form to request a free information pack or contact our sales team.